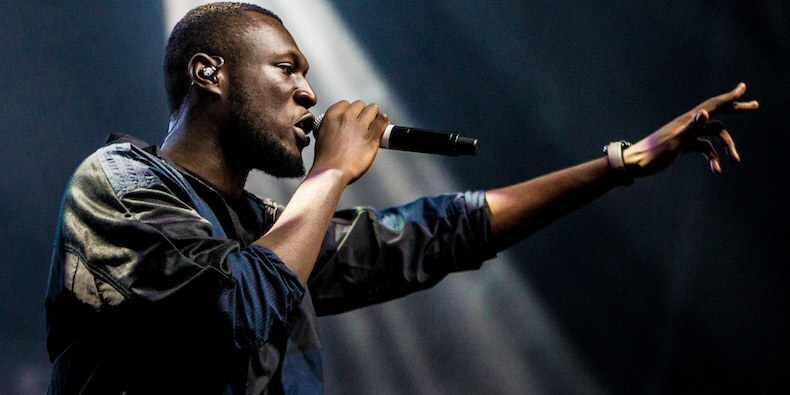 Stormzy’s performance at ski festival bombs after members of his entourage are roughed up. 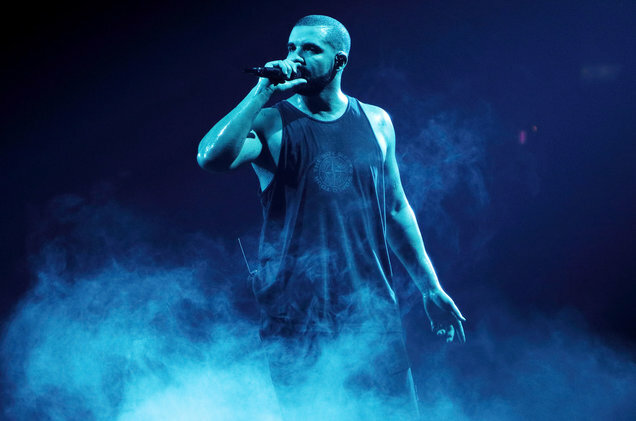 Promising signs of new music as superstar Drake tells fans of upcoming album. 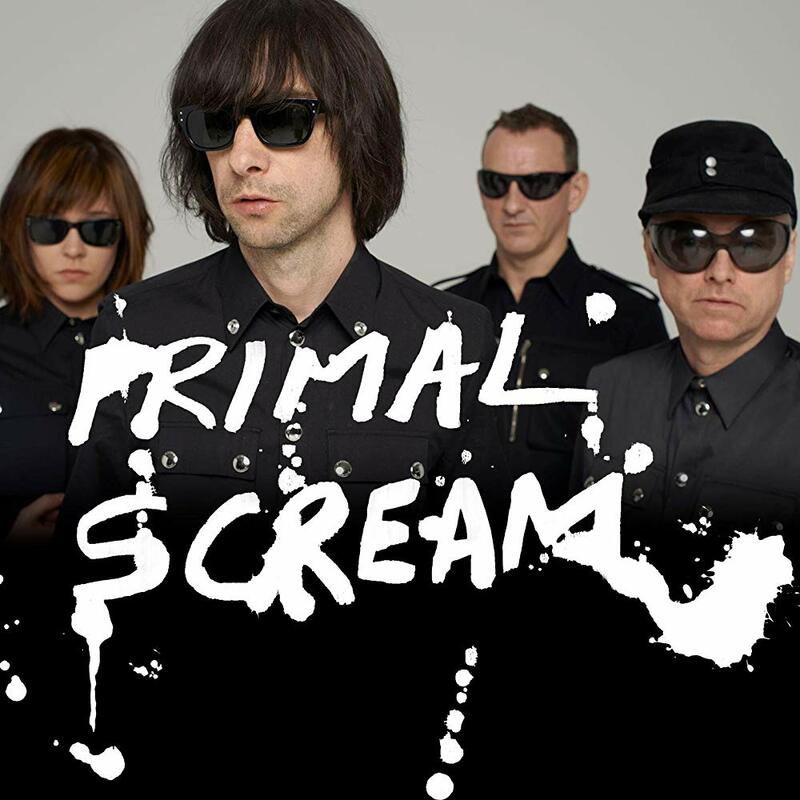 Very little song and dance as Primal Scream quietly announce intimate London and Brighton shows. 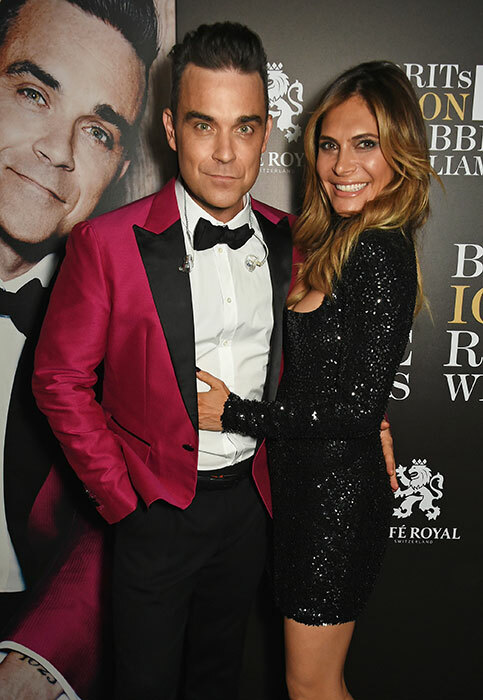 Robbie and Ayda set to become ex factors of hit TV show. 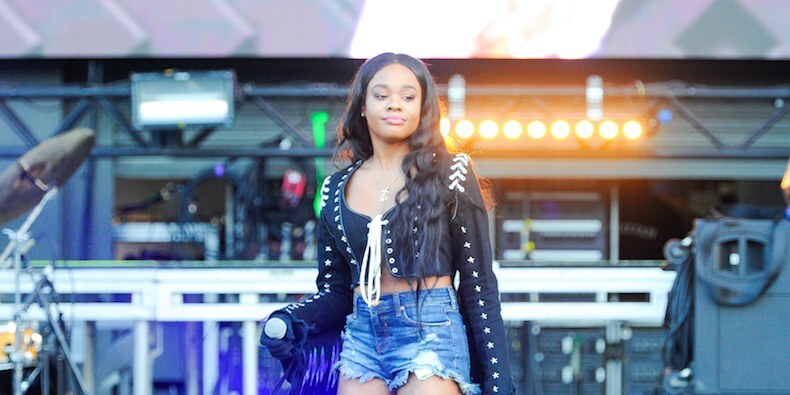 Azealia Banks on new music being a hit with fans. 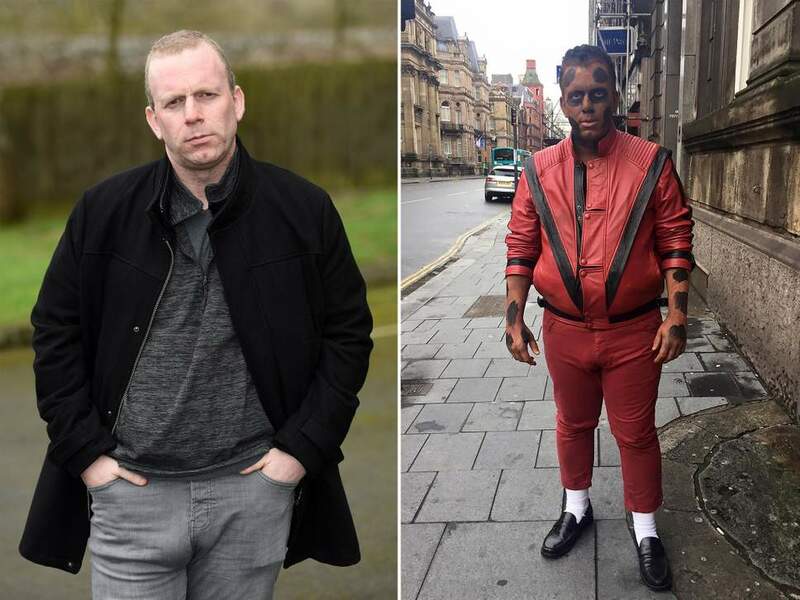 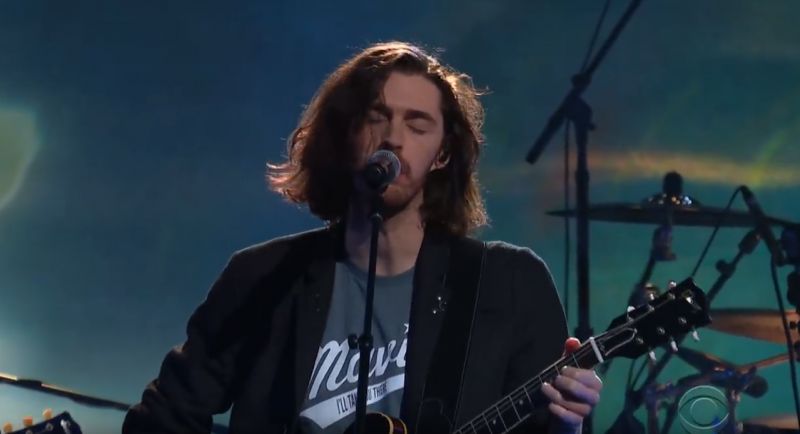 For our recommended reportage on these stories and more in the fast-moving world of music – covered in today’s digest – follow the picture links below.